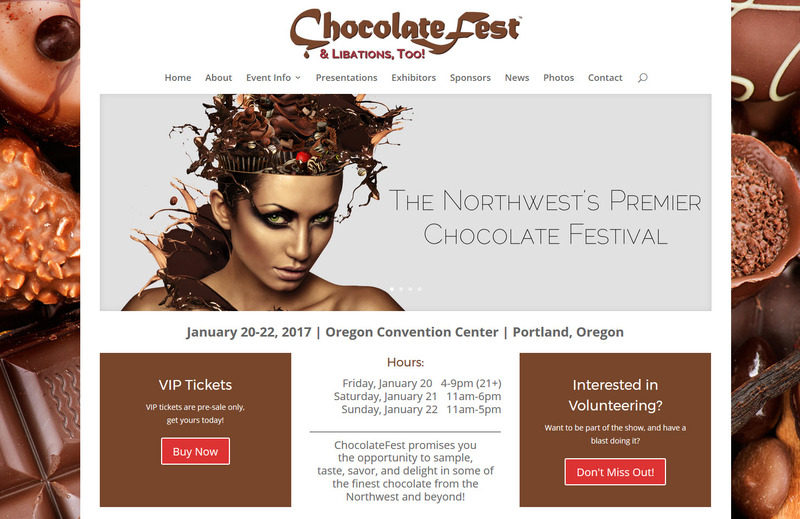 This event is the largest chocolate festival in Portland and is a benefit for the World Forestry Center. The challenge on this site was to convert it to WordPress, add event features to make it easier to use, and make it responsive. Implementing the dramatic photography used in the print and media campaigns made it easy and fun. The old site was not nearly as delicious as this one. What a fun site to work on!